Today’s favorite food - sushi lovers unite! They sit at their favorite sushi bar and bond with their Itamae (The traditional Japanese Sushi Chef). 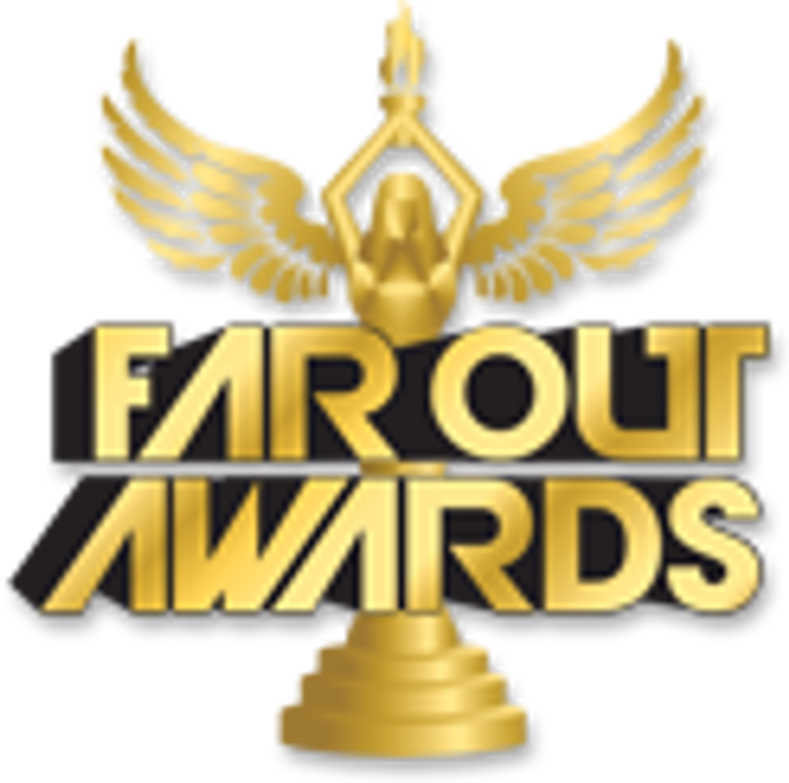 Far Out Awards has created Sushi Awards using the finest replica sushi’s. Each piece looks so real. Even the unagi has the eel sauce applied on top. Imagine an award with your favorite sushi resting between a beautiful pair of wood chopsticks coming out of a matching wood soy dish on a trophy base with ginger and wasabi. It will be personalized to celebrate and recognize your favorite restaurant, Itamae or sushi lover. A Far Out Award that’s says kakkoii!